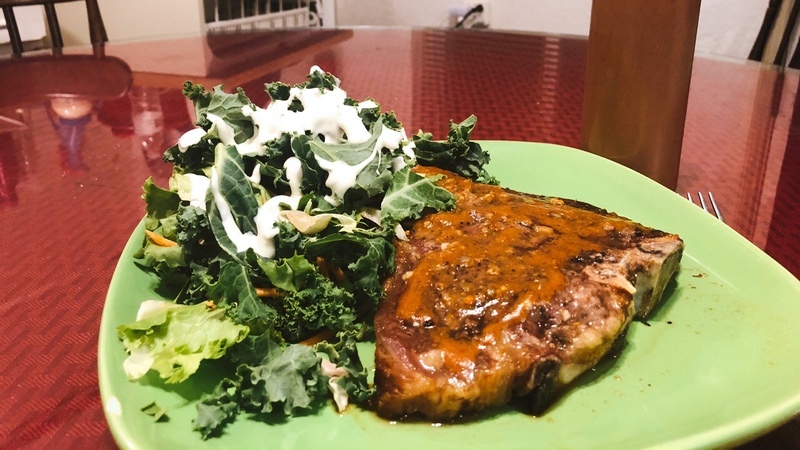 This week we bring you a low carb Steak Sauce recipe. This is super easy to make and the macros are really friendly. I love eating a good steak, but have you looked at the macros lately for some of the leading brands of steak sauce!? They definitely aren’t keto friendly. 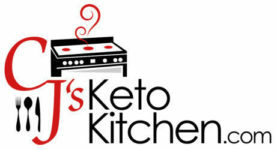 Well I’ve searched the web and found a recipe from UplateAnyway.com, go check out there site and show them some love, looks like they have a lot of great keto and low carb recipes. Combine all of your ingredients in a sauce pan over medium to low heat. Stir well, I used a whisk to make sure I really mixed in the xanthan gum. I’m not sure how long this will last in the refrigerator, this is actually my second batch of this. I made the first batch 8-9 months ago and it is still good, I stored it in a mason jar. I purchased a cheap squeeze bottle this time and got all fancy with it. This recipe is a good. I may experiment the next time and add some of my own little touches. It passed the kid test, and my 9 year old absolutely loved it on her pork chops!